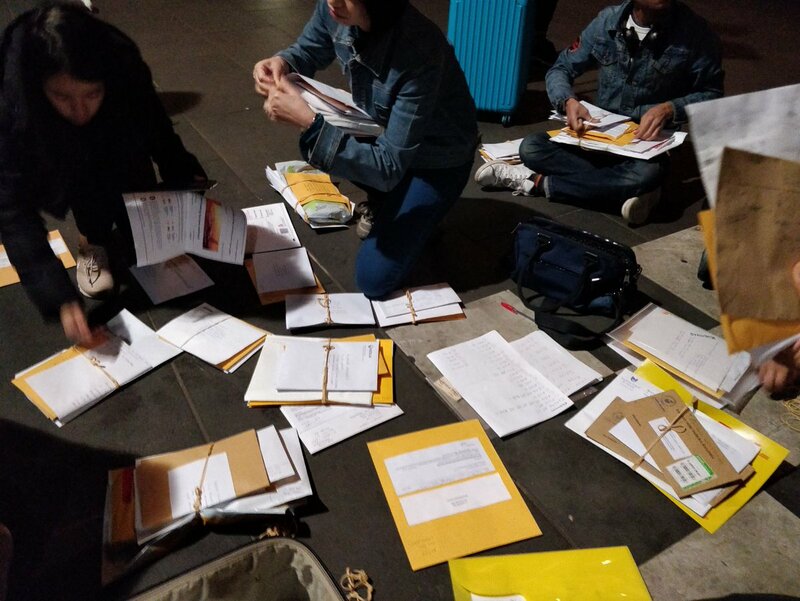 Over the weekend, thousands of Malaysians living overseas grew concerned after realising that many of them still haven’t received their ballots to send them back in time for polling day on 9th May. Some have even shared on social media that they will only be receiving their ballots on polling day itself, which would make it even more difficult for them to mail their votes back in time. 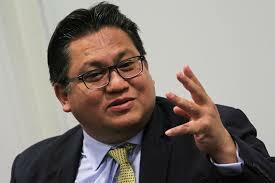 However, the delay is definitely not deterring these voters from trying their best to send their ballots home! 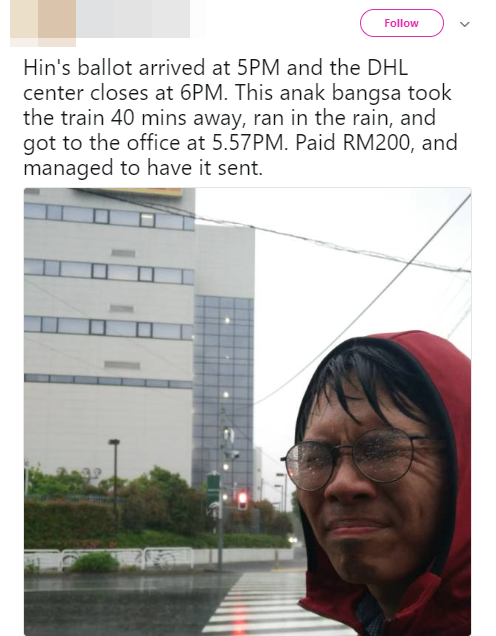 A number of Malaysians in Australia for example, have definitely shown solidarity in this pressing situation, and have banded together to help each other send their votes to Malaysia in time. 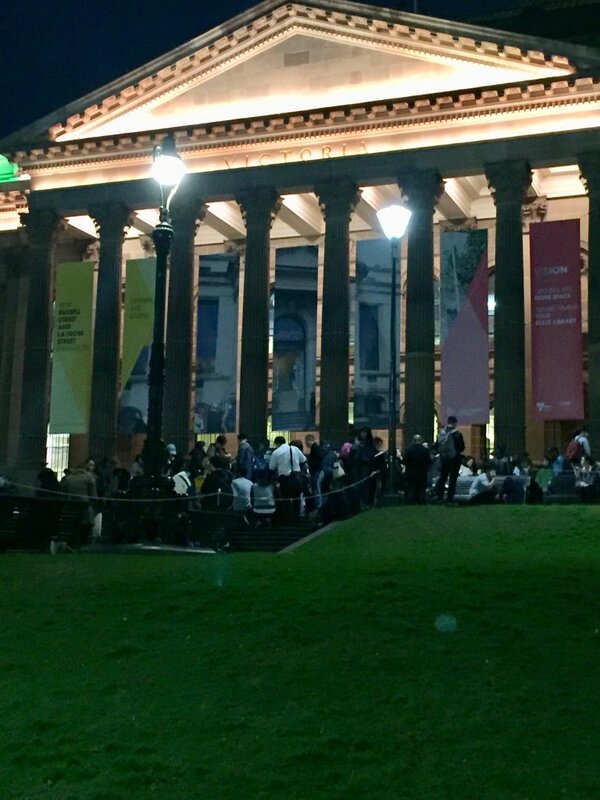 News of over 200 Malaysians meeting at the Victorian State Library in Melbourne soon made its rounds on social media. 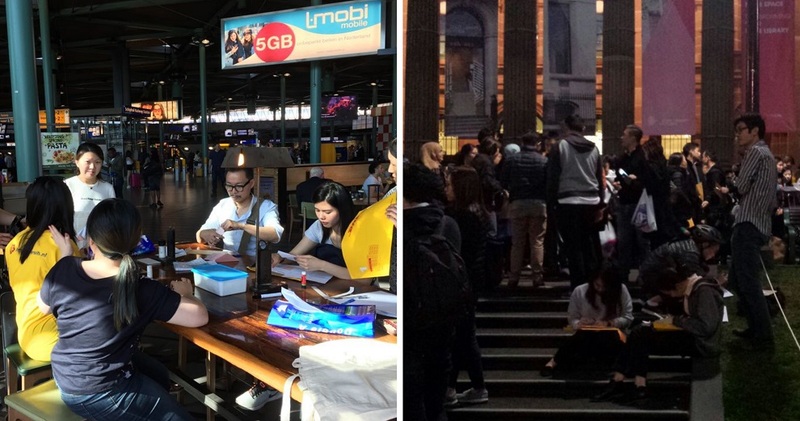 A number of Malaysians reportedly flying home to vote volunteered to deliver other Malaysians’ ballots home on Wednesday (9th May) and met up with overseas voters at the library to collect their ballots. 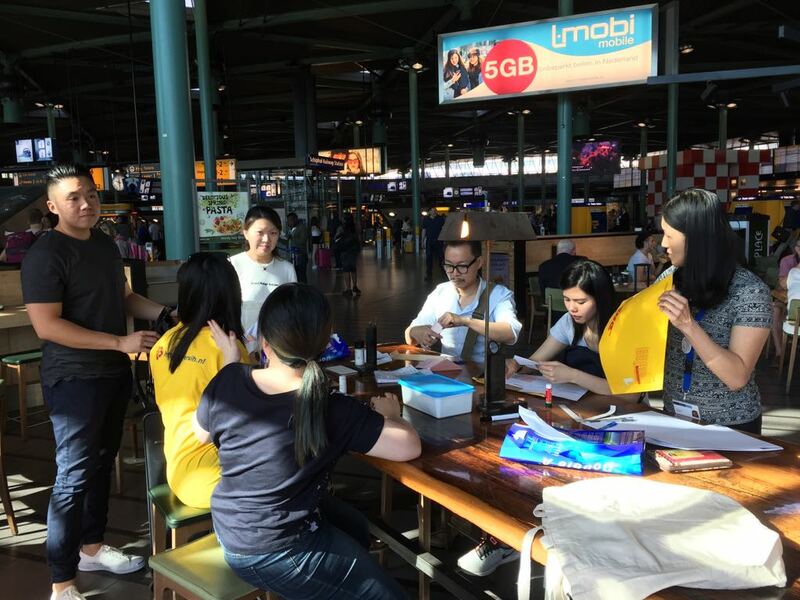 Some Malaysians in Amsterdam have even met up in airports to collect ballots before flying off to Malaysia, too! Don’t forget to double check your polling station before heading out to vote tomorrow! Happy voting!